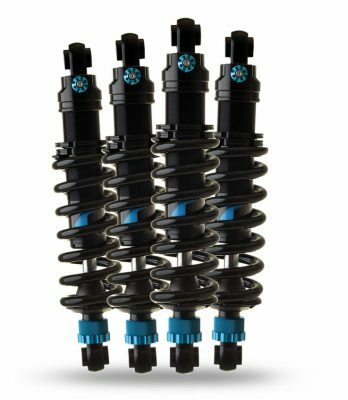 TFX Suspension offers shock absorbers for motorcycles, quads and ATV. We offer a wide range of shock absorbers and other products for Motorcycles, Quads/ATV, Side Cars, MX motorcycles and special custom projects. All our shock absorbers are personalized suspension products. TFX Suspension Technology does not only stand for Technology, Innovation and Service but also for Comfort, Control and Safety. TFX Suspension developed a shock absorber for recreational and long-distance touring with a fully-loaded motorcycle. The shock absorbers are constructed and manufactured with heavy-duty materials to guarantee you a shock you can rely on for many years and which will full fill your needs on the road or track. Our focus always rests on the customer. It is all about quality, therefore TFX offers 5 years Guarantee. TFX Suspension Technology does not only stand for Technology, Innovation and Service but also for Comfort, Control and Safety. Our shock absorbers are based on a modular system. This gives us the opportunity to manufacture the most possible applications. 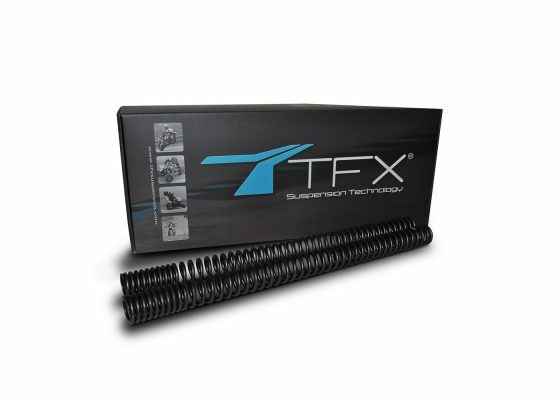 TFX Suspension Technology offers a wide range of high quality fork and shock springs for road and motocross bikes. 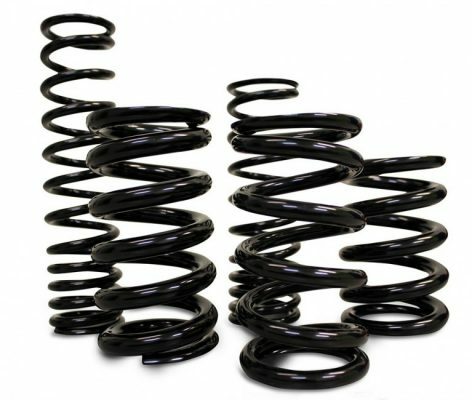 Our progressive and liniar front fork springs are manufactured from the highest quality materials to provide you a spring that will match your requirements. For the road racer, TFX springs can help you brake later, get on the gas sooner and increase your lean angle by maintaining cornering clearance and preventing excessive dive under braking. Visit our shop! Contact us!